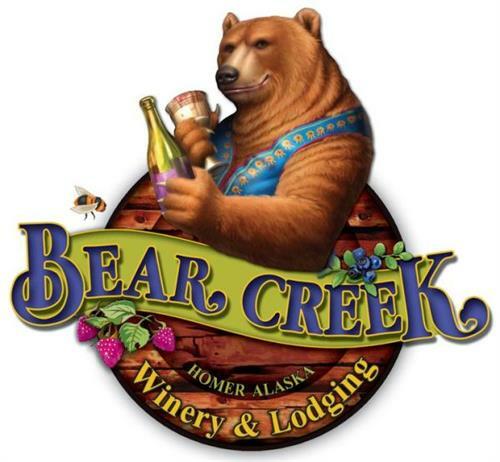 Bear Creek's tasting room offers a unique experience featuring flavors of Alaska. 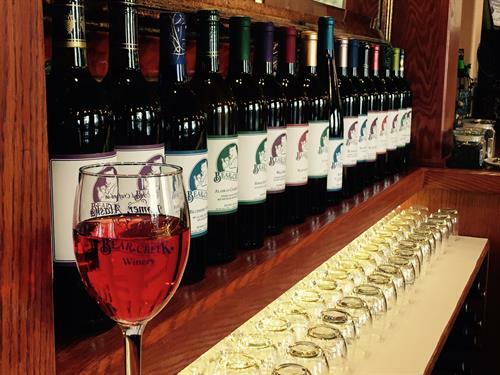 Our award winning hand crafted fruit wines are made here on site using Alaskan blueberries, local raspberries and other fruits. Guests can also enjoy our gardens, take a tour of our production facilities and stay in our luxurious suites. Bear Creek also offers a 3 bedroom house as a vacation rental.